NEED A RIDE MATE? Mark Webber will slide 10 places at the 2013 Korean Formula 1 GP on September 29 for his joy-riding stunt at the 2013 Singapore Formula 1 GP. 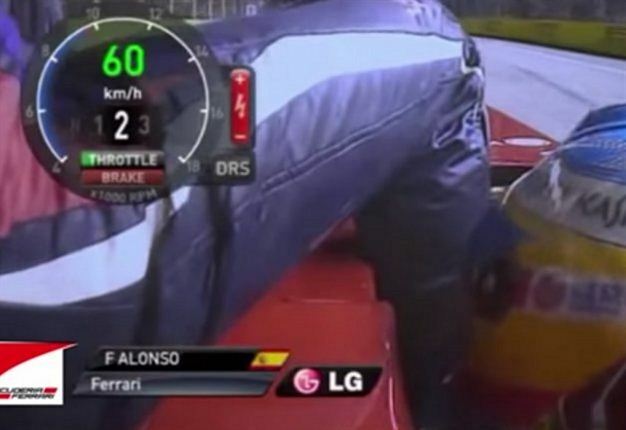 Webber hitched a ride to the pits on a side pod of Alonso's Ferrari. Webber will retire from F1 at the end of the 2013 season and the grid penalty applied because he had two previous penalties during 2013. 'EVEN ONE OF THE STEWARDS HAS DONE IT' Singapore GP stweard, Derek Warwick, said the reprimands were fully justified because of the potential danger posed. 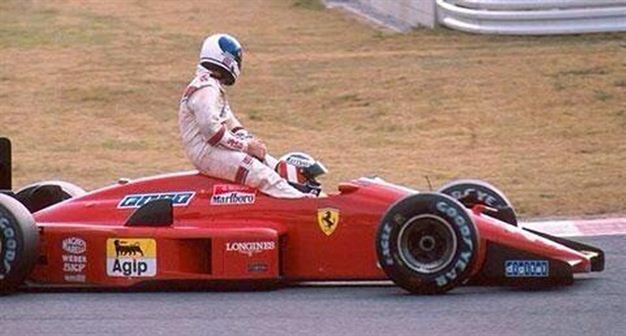 Webber posted a picture on his Twitter account of Warwick hitching a ride on the back of Gerhard Berger's Ferrari at the 1988 Japanese GP. Webber said: "Looks like even one of the Singapore stewards has done it...#C'est la vie." 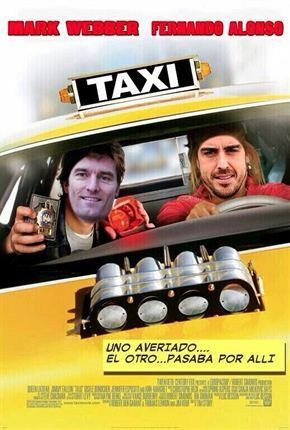 HEADING TO THEATRES: Alonso also made light of the incident, posting on Twitter an altered poster for the 2004 movie 'Taxi' with their faces super-imposed in a New York yellow cab. 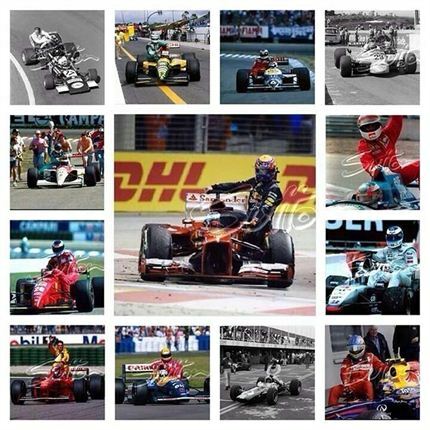 Alonso said:"Ey @AussieGrit! Ready for Hollywood..?" FERRARI JOINS IN THE FUN: Ferrari joined the taxi ride fun by sending Mark Webber a hefty "bill" for hitching a ride back to the pits. 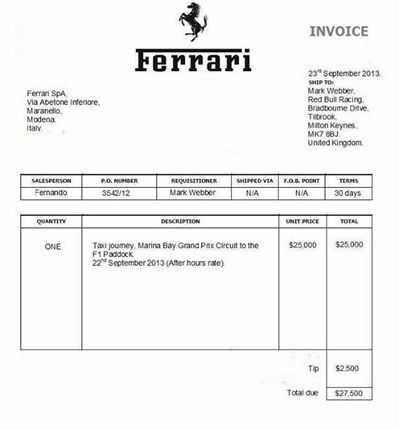 The team posted a fake invoice sent from the team's Maranello headquarters to Webber. The bill, listing the salesperson as Alonso, charged Webber over R274 000, including a R24000 tip for the "after hours taxi service".